Rose Scientific Ltd. is a Canadian company serving the scientific community in Canada. 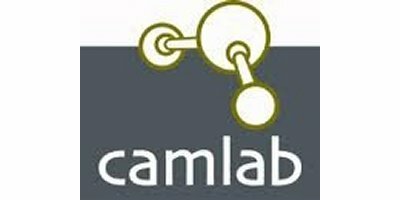 Our objective is to provide life sciences equipment, analytical instrumentation and quality supplies at attractive prices, with the highest quality of service and support. based in Vernon Hills, ILLINOIS (USA). 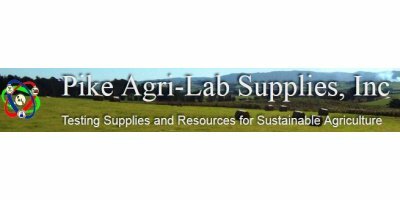 Pike Agri-Lab Supplies is a small family company providing testing supplies and resources for the sustainable agriculture and composting industries. The company is based in a small Maine community with mail order customers throughout the United States, Canada and worldwide. based in Jay, MAINE (USA). 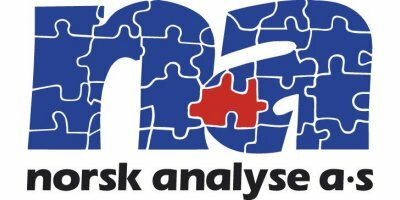 based in ABP Buenos Aires, ARGENTINA.